Michiganders could decide next year whether to legalize marijuana in the state and many politicos are wondering how that ballot question could affect the 2018 election. The campaign to legalize recreational marijuana, Coalition to Regulate Marijuana Like Alcohol, is waiting for a state elections board to give its OK to the petition form. The Board of State Canvassers meets Thursday. If the bipartisan board agrees that details like the summary description of the proposal, and the font size pass muster, it’s off to the races. They need more than 250,000 signatures. This is definitely a serious effort with national backing from pro-marijuana groups. And, because this is a serious effort, other political types are wondering what the presence of a marijuana question might mean for questions and candidates that will make up the rest of the ballot in 2018. The biggest question is how it might affect voter turnout. “When you look at what’s happened in other states around the country that have had the chance to change their cannabis laws, it has engaged more voters, generally more younger voters,” says Jeff Irwin, a former legislator and the political director of the marijuana legalization campaign. We’ve seen in recent wave elections that the results turn less on persuading voters to support this candidate or cause, and more on getting people likely to support your team to actually get out and vote. The right ballot question could provide a modest boost in turnout, especially in non-presidential years, like 2018. And consider thiss: younger voters largely went for Hillary Clinton in November. Here in Michigan, even a modest boost in the youth vote might very well have swung the crucial swing state to Clinton, and changed the course of history. Other potential ballot campaigns are also keeping an eye on this, wondering if they might draft on a surge in pro-marijuana voters who might also support raising the minimum wage or mandating earned sick leave for full-time workers. But that’s not a given. Sure, marijuana is a cause that’s long been on the progressive’s agenda, but it’s also appealing to smaller-government libertarian-minded voters. The coalitions supporting those causes might not match up. Also, efforts to scrap mandatory union-level wages for workers on public projects and to adopt a part-time Legislature are seeking approval of their petition forms. And what might it mean for folks running in 2018? A question on the ballot will also mean candidates will be asked to take a position. Will voters stepping out to support or oppose marijuana legalization (or any of those other questions) expect candidates to share their views? These are big questions that are impossible to answer because every election is different. It’s impossible to forecast every important factor that might influence the result. Political science studies what happens after an election. Before that, it’s political alchemy. Schools in Michigan are not supposed to start the year until after Labor Day. It is state law. Rick Snyder cannot run for governor again because he’s term-limited. But that doesn’t mean Michigan’s CEO Governor isn’t working on a succession plan. Snyder’s Lieutenant Governor Brian Calley seems to be making moves toward a run for the top job. How will Trump Twitter rage play in Election 2018 in Michigan? Will President Trump’s Twitter rage be turned against Michigan’s senior U.S. Senator if Debbie Stabenow votes against his nominee for the Supreme Court? And would it make a difference? The center strikes back. 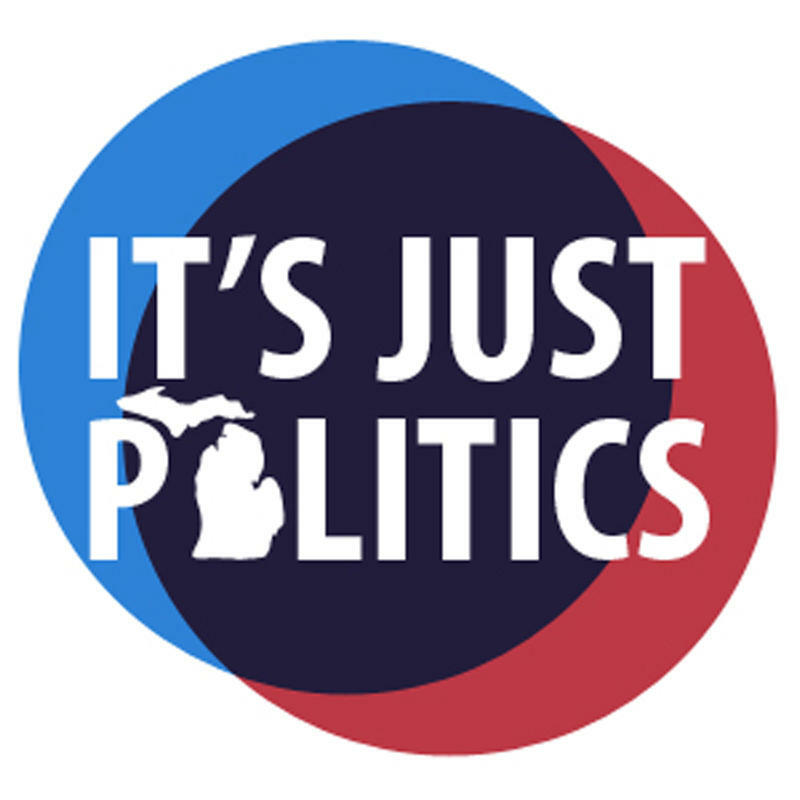 We are seeing a resurgence in the power of moderate Republicans in D.C. and Lansing.